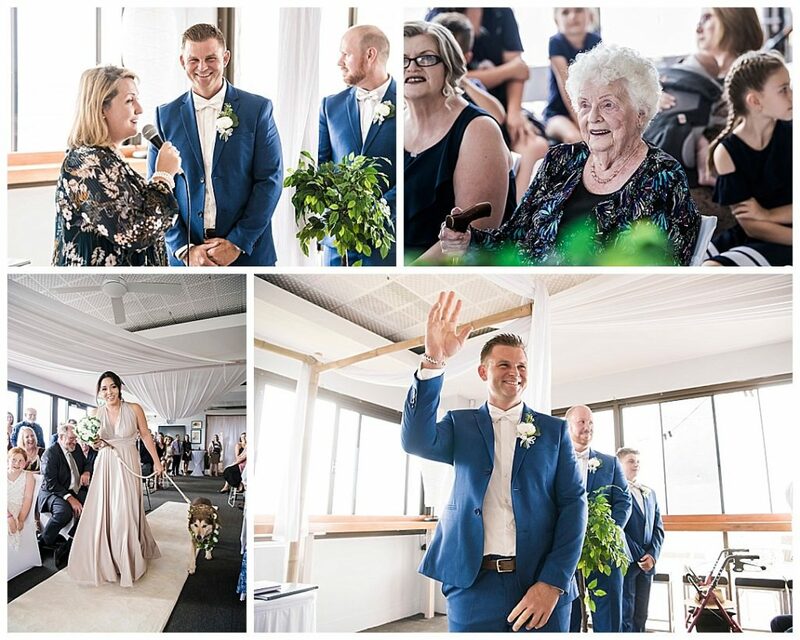 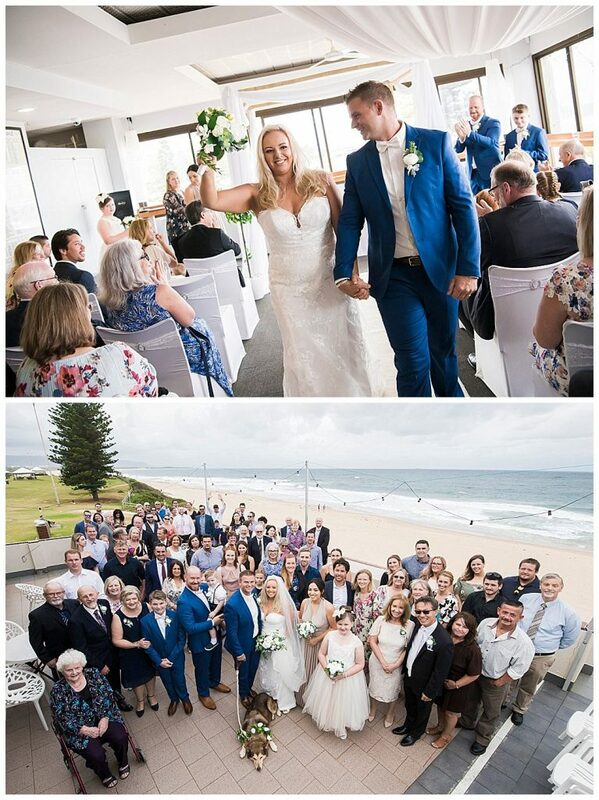 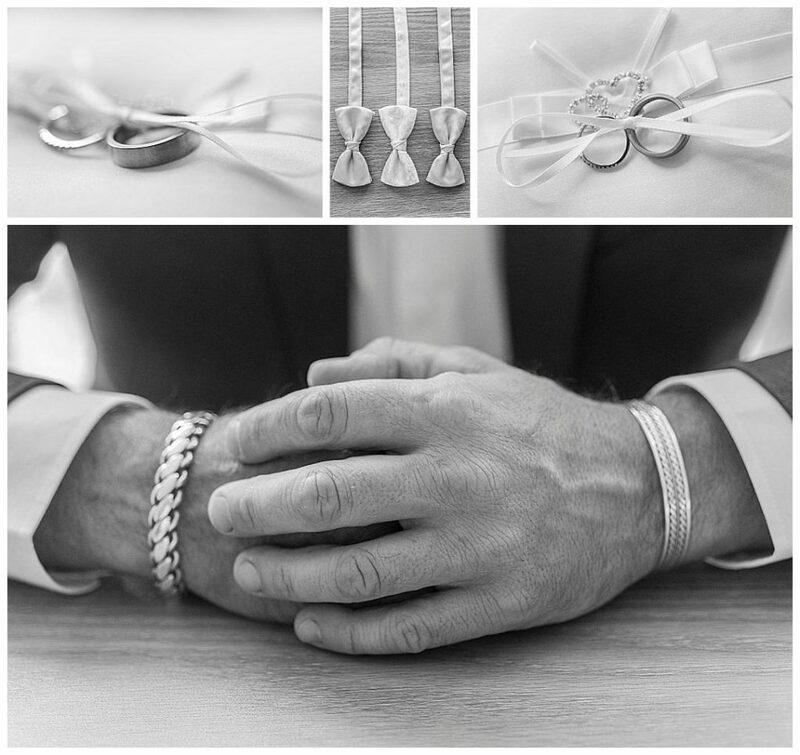 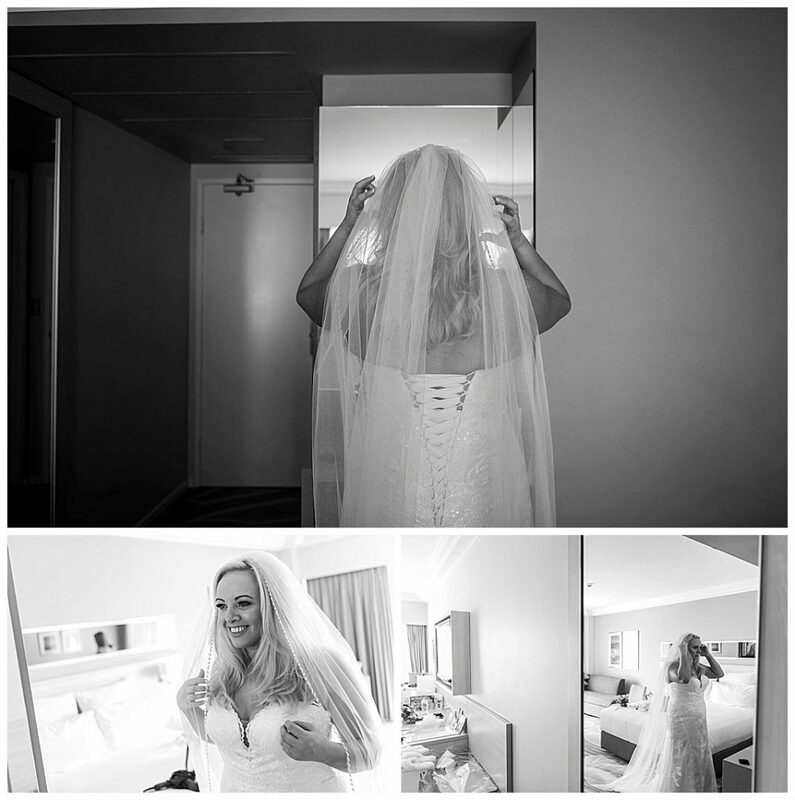 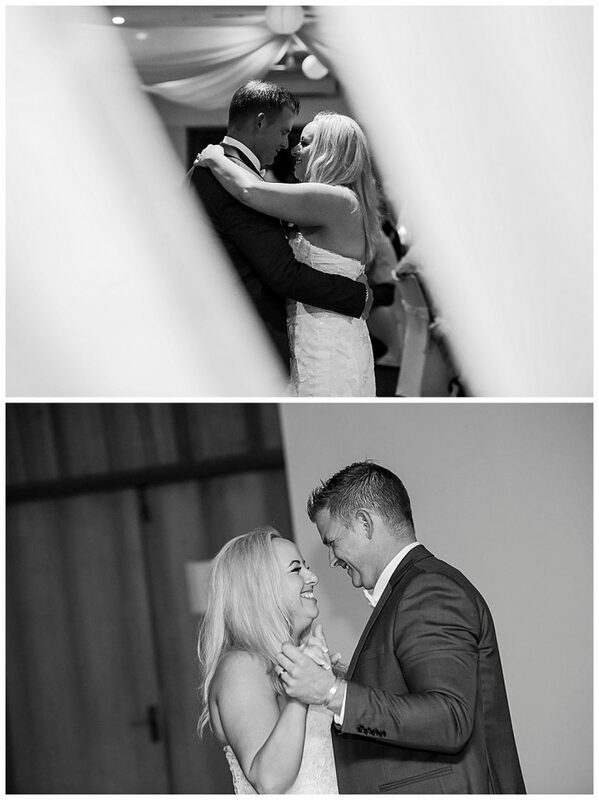 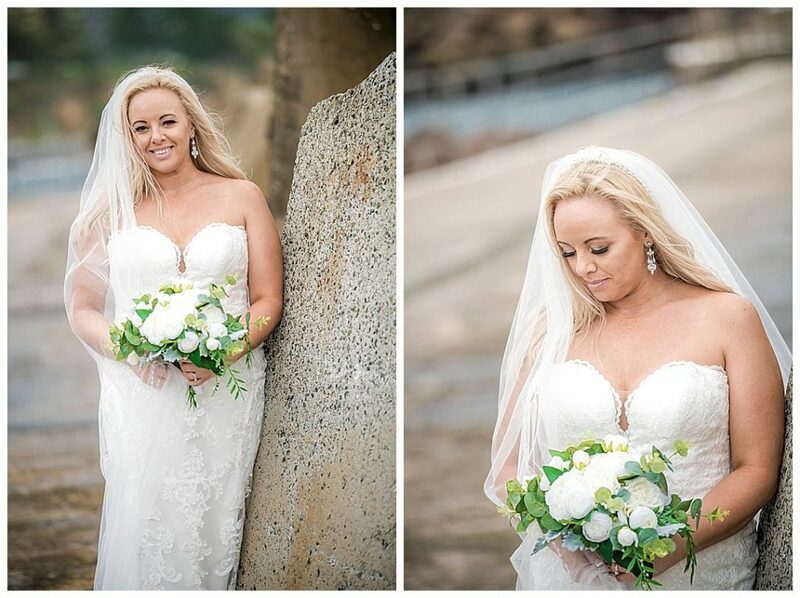 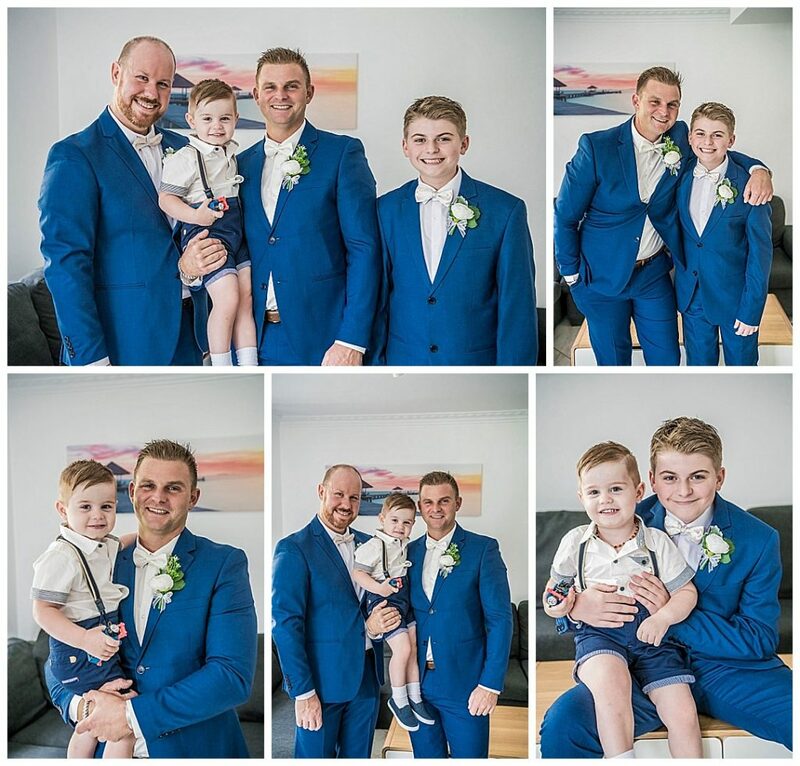 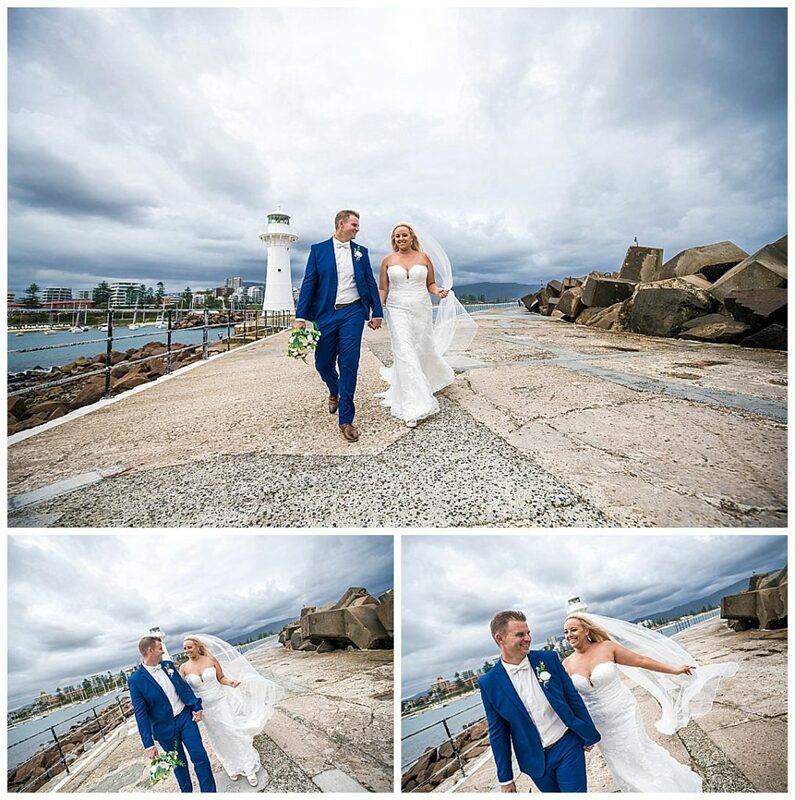 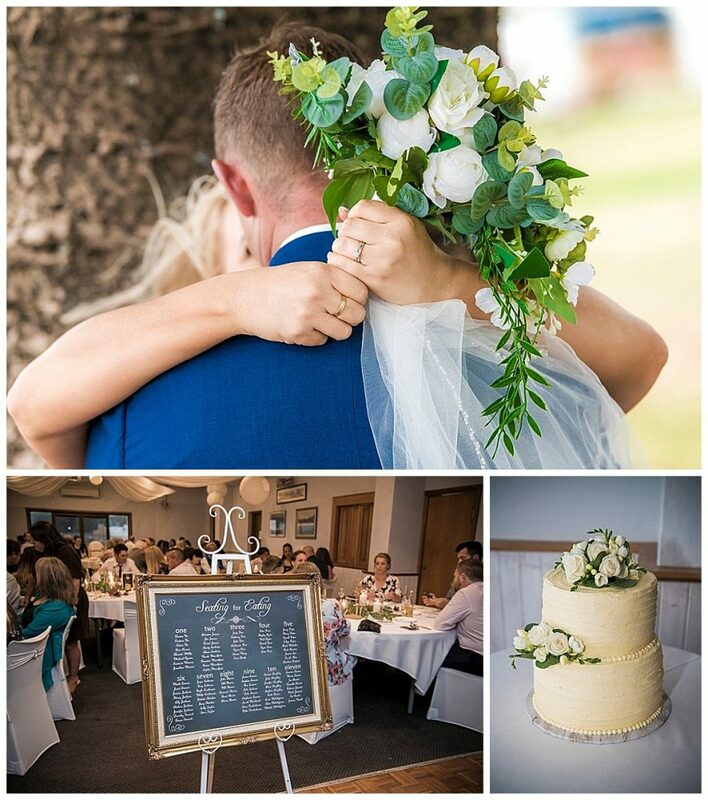 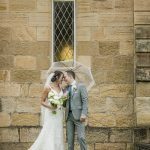 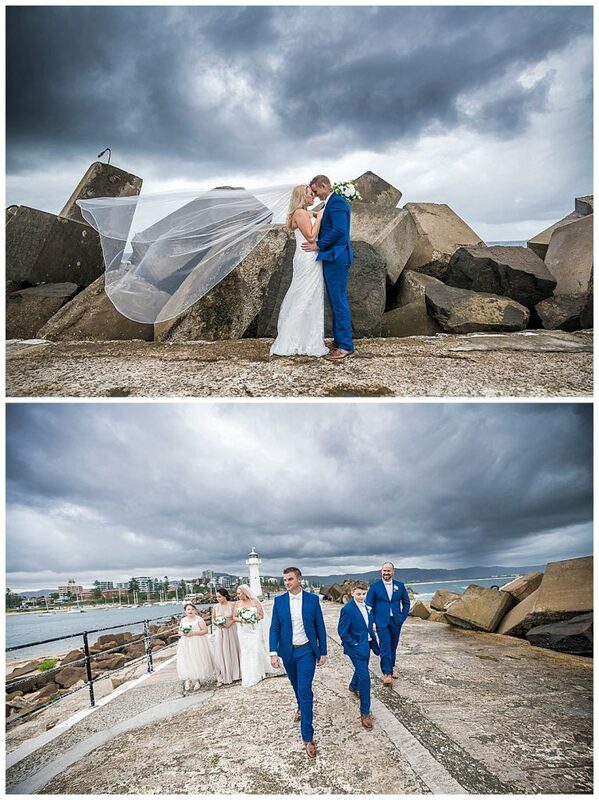 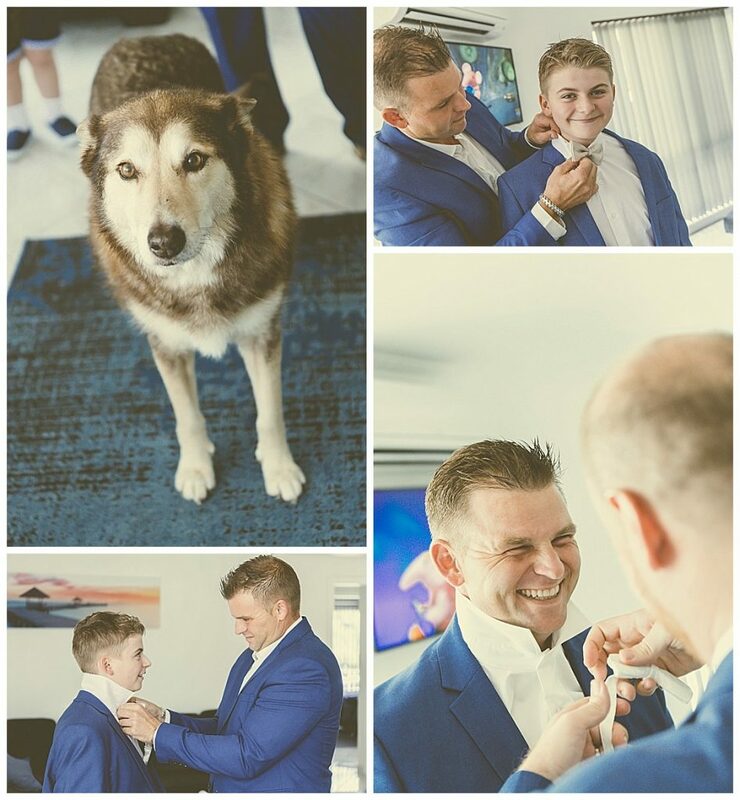 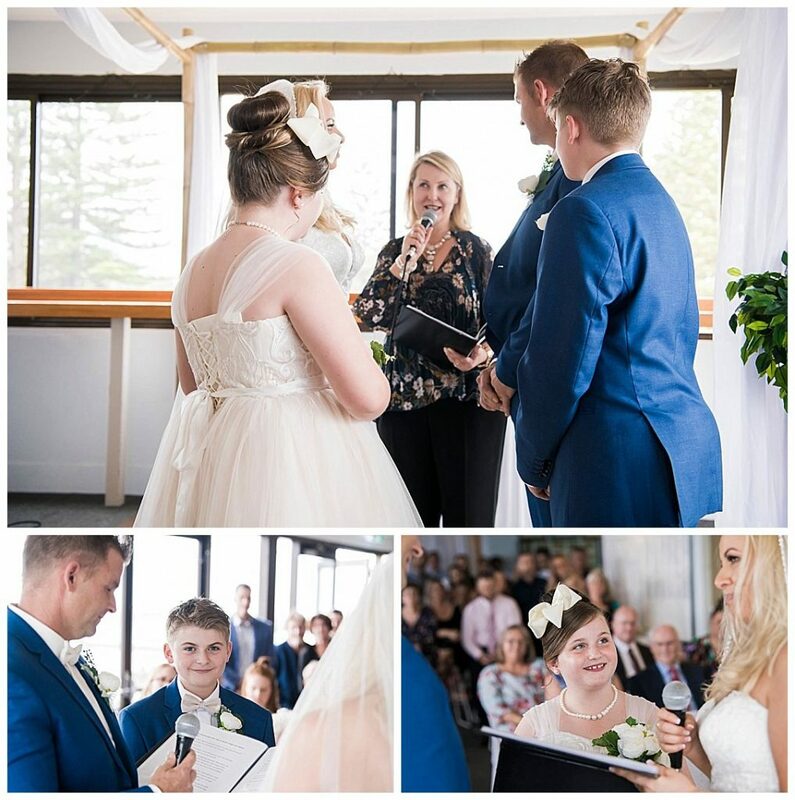 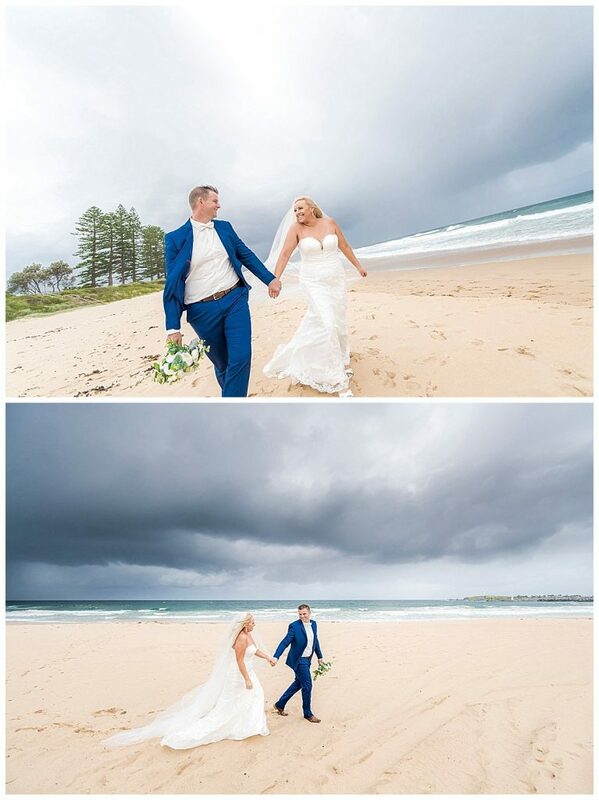 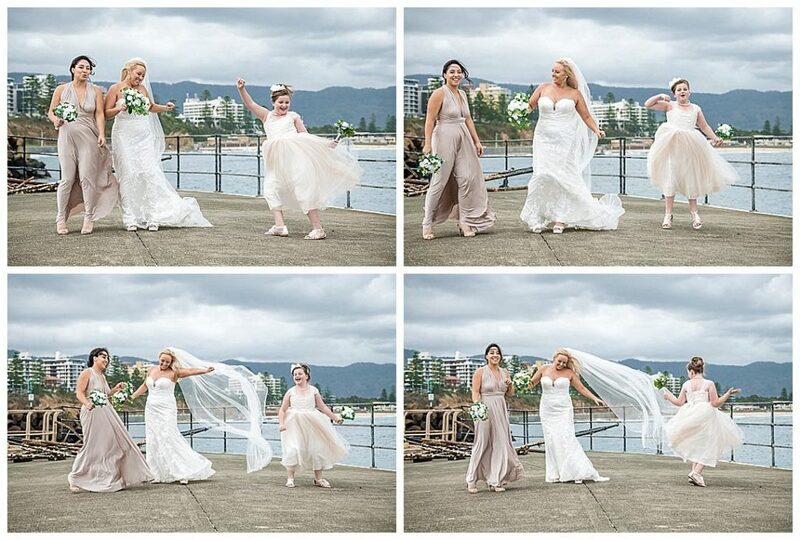 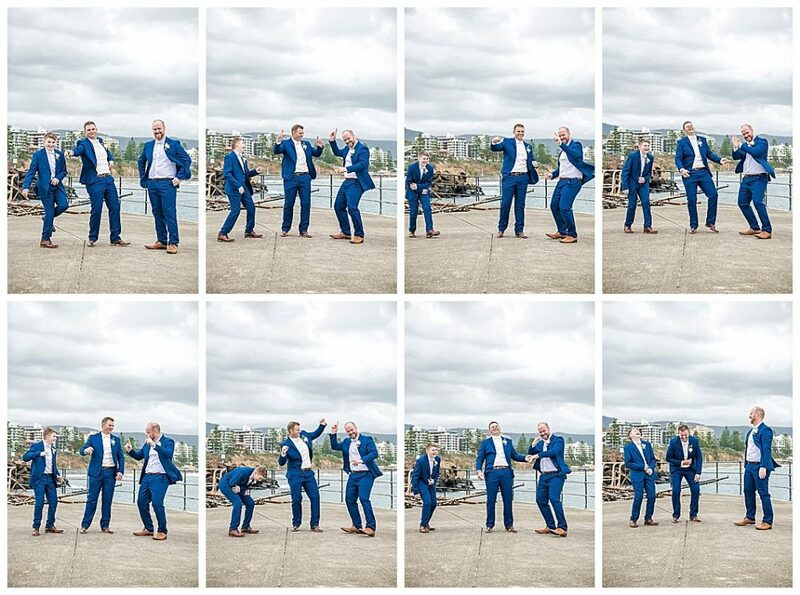 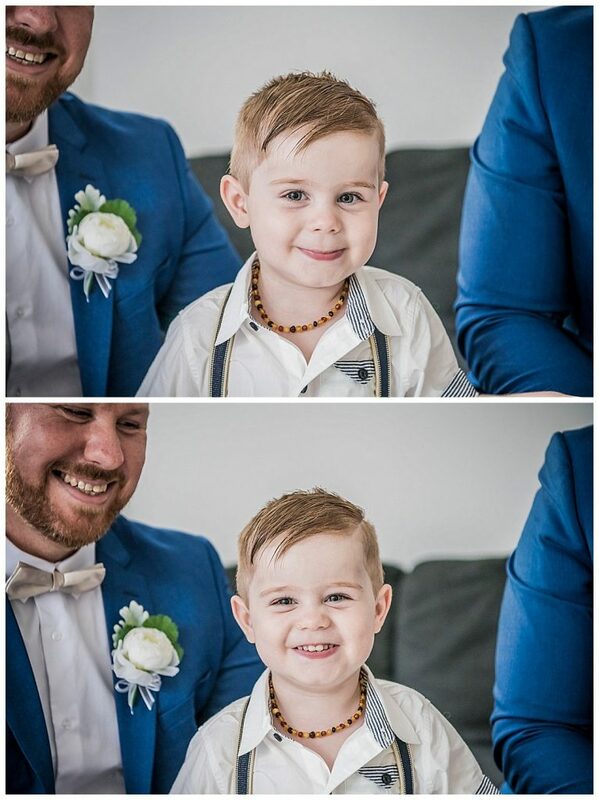 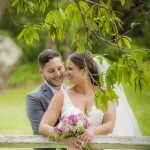 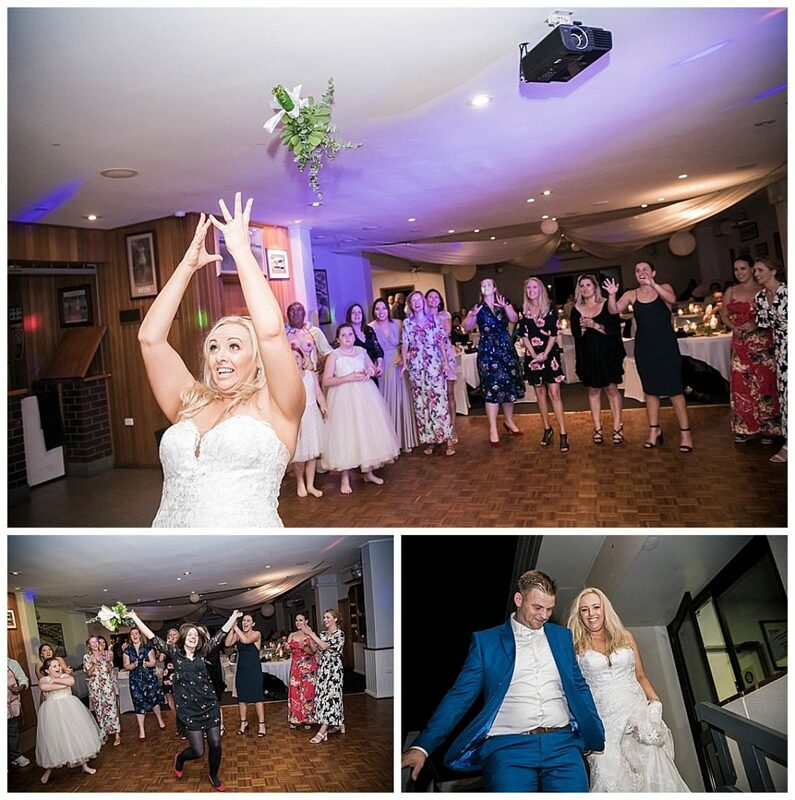 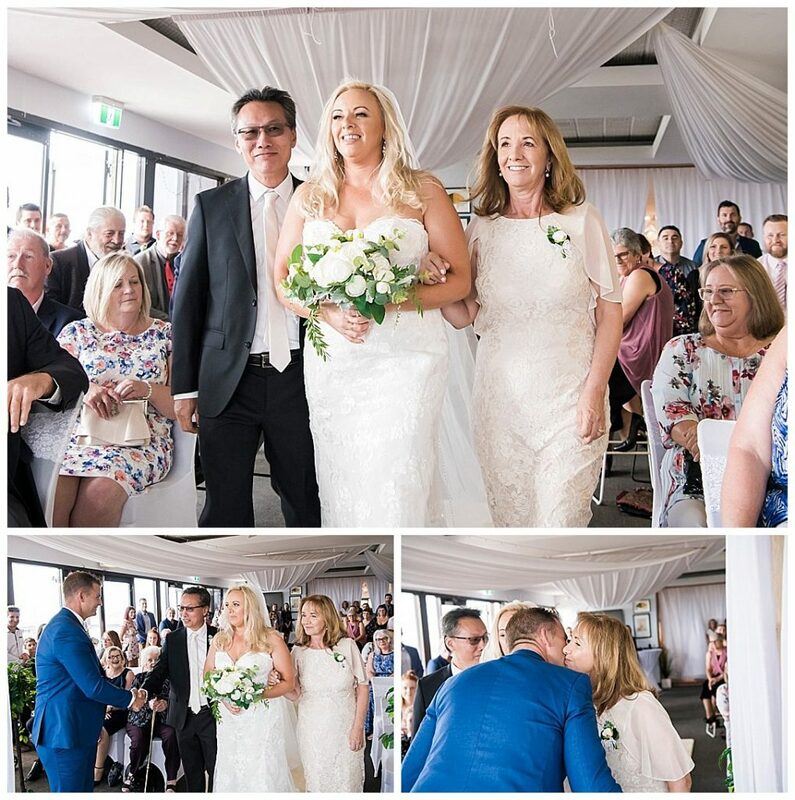 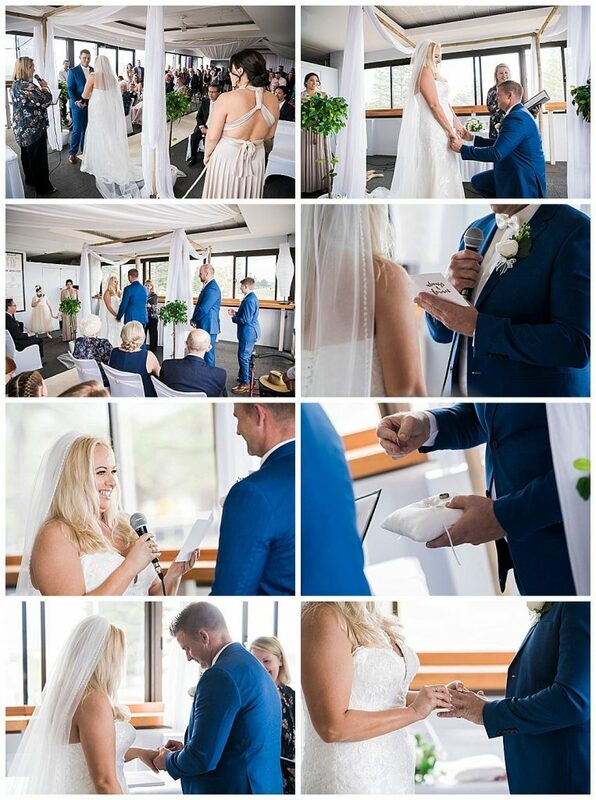 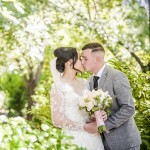 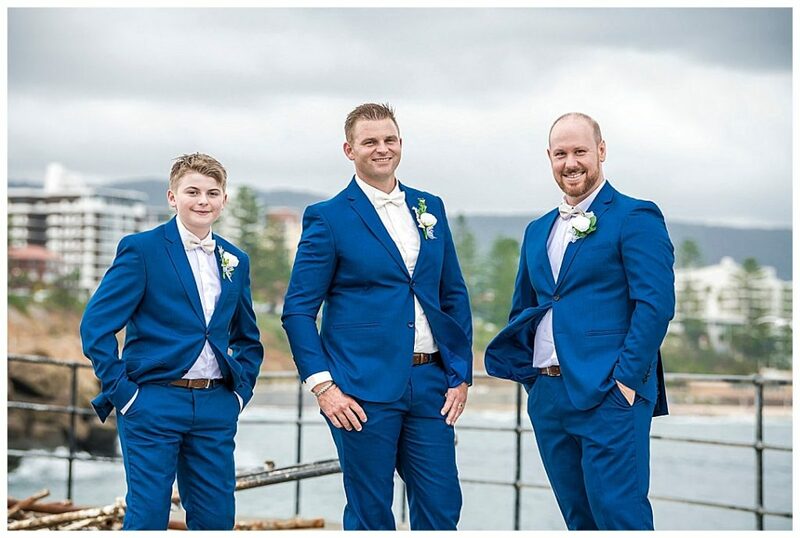 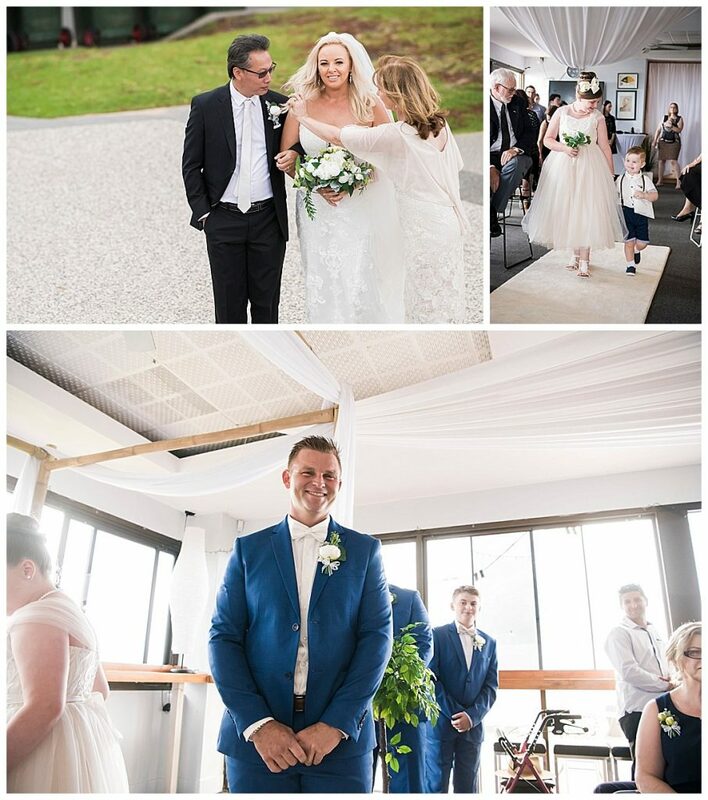 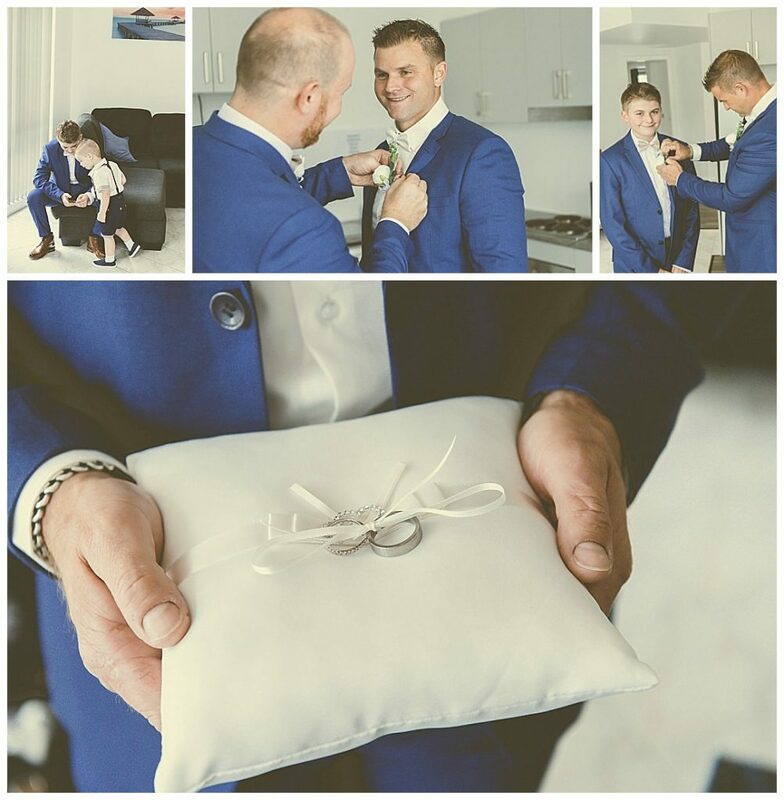 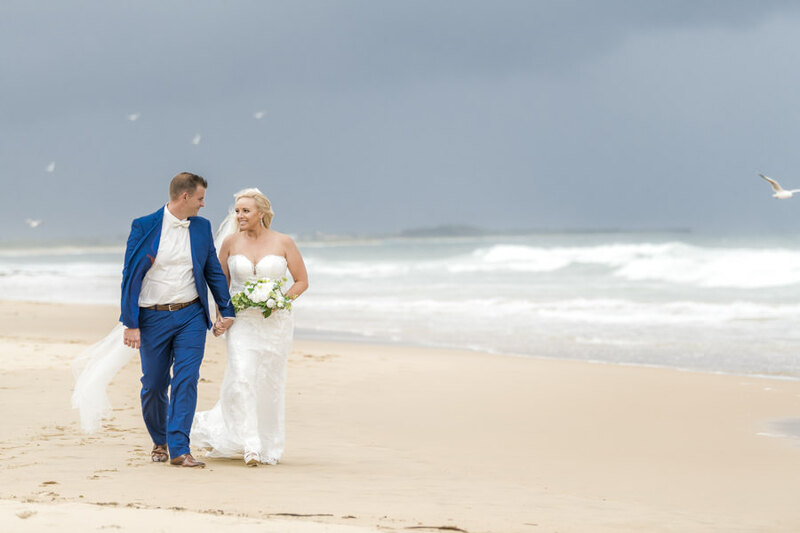 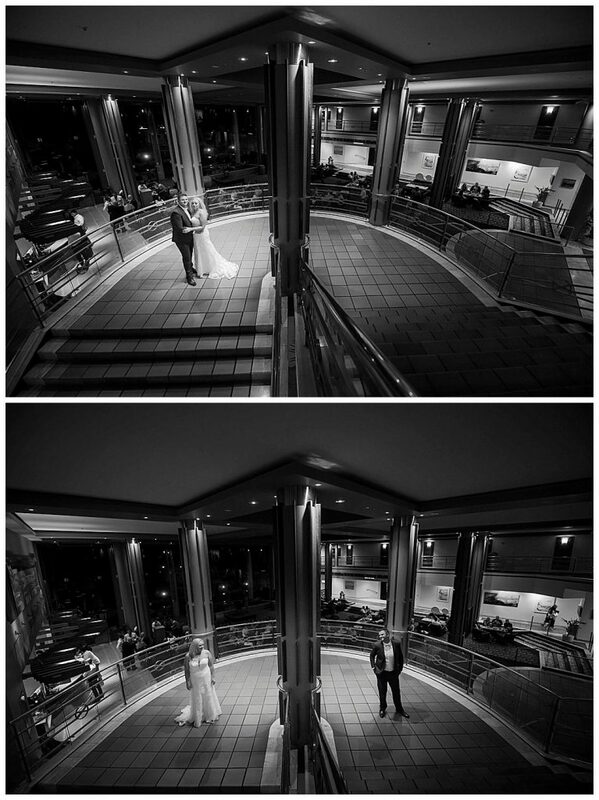 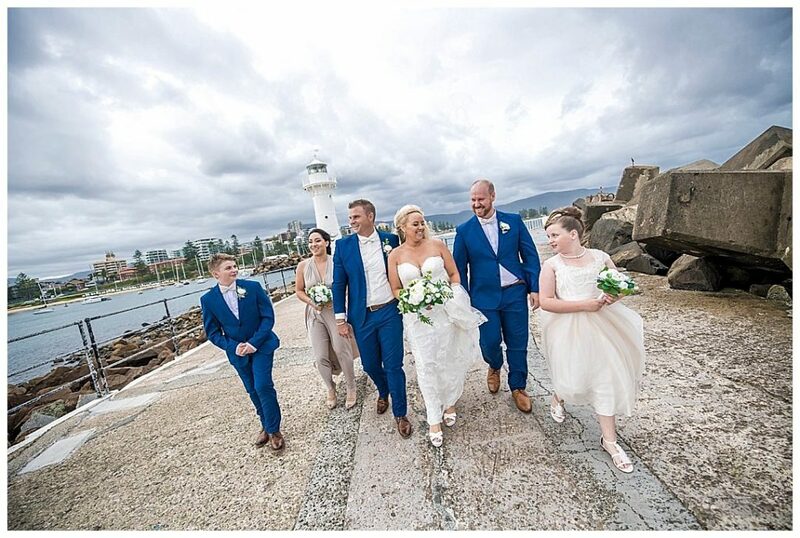 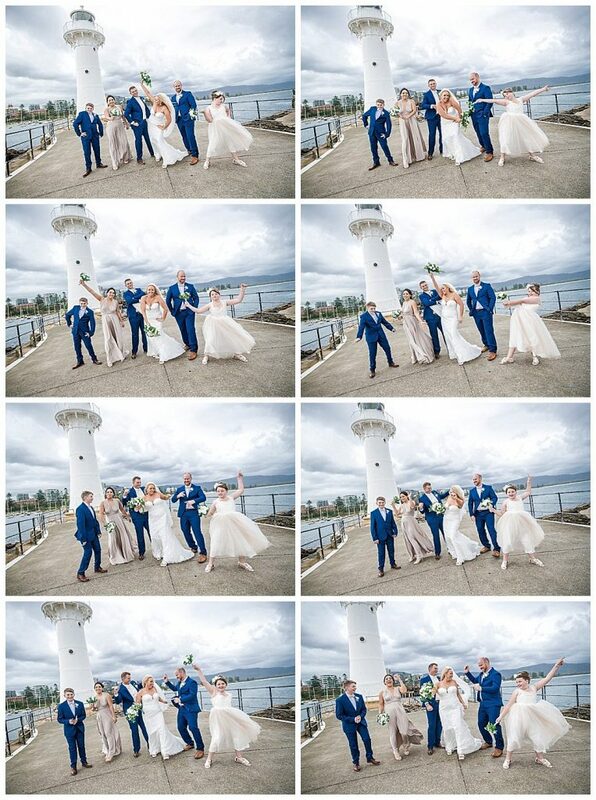 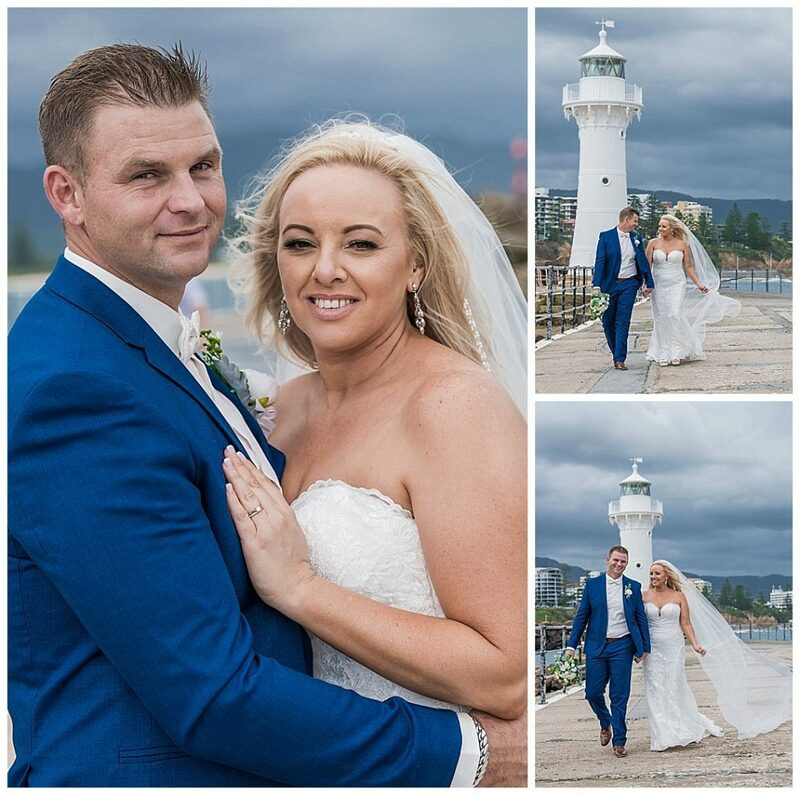 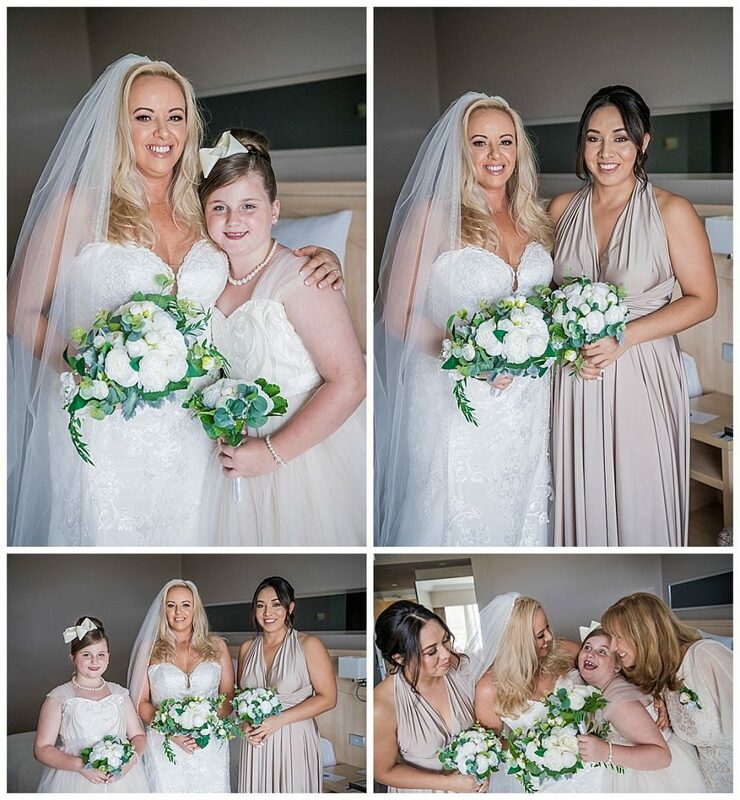 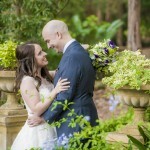 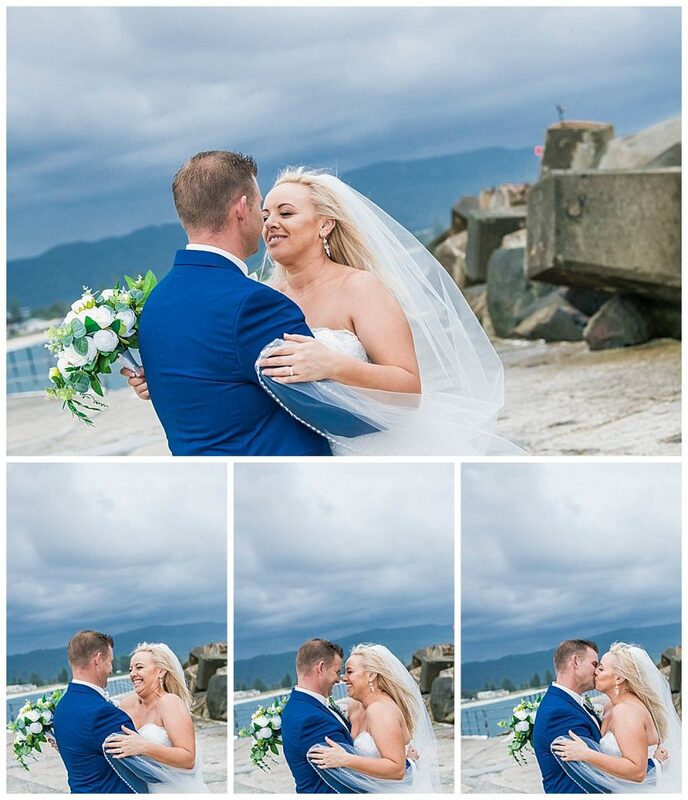 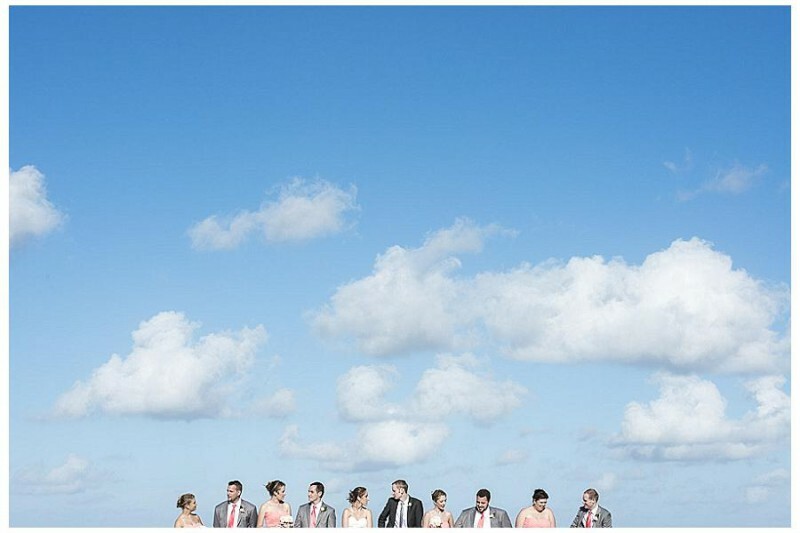 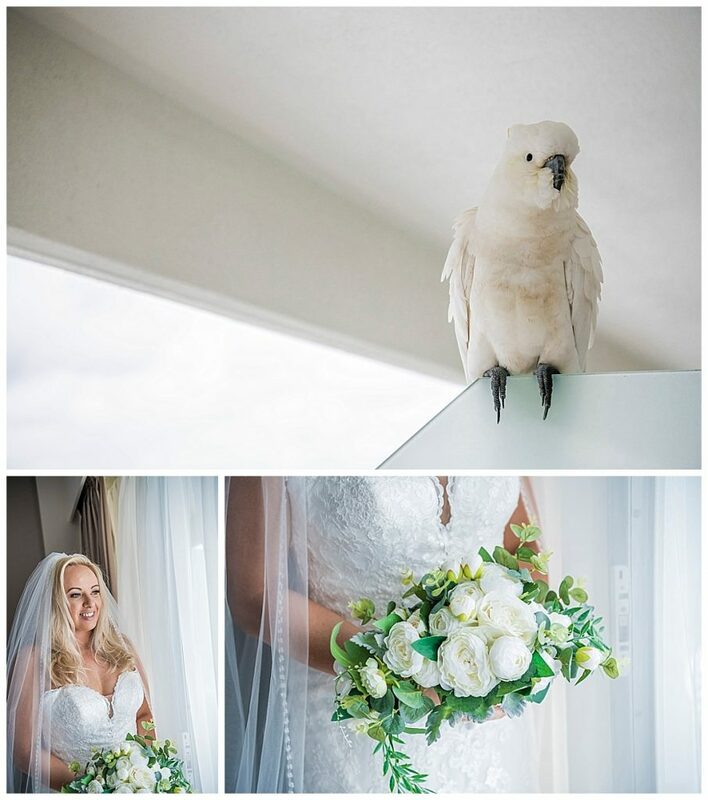 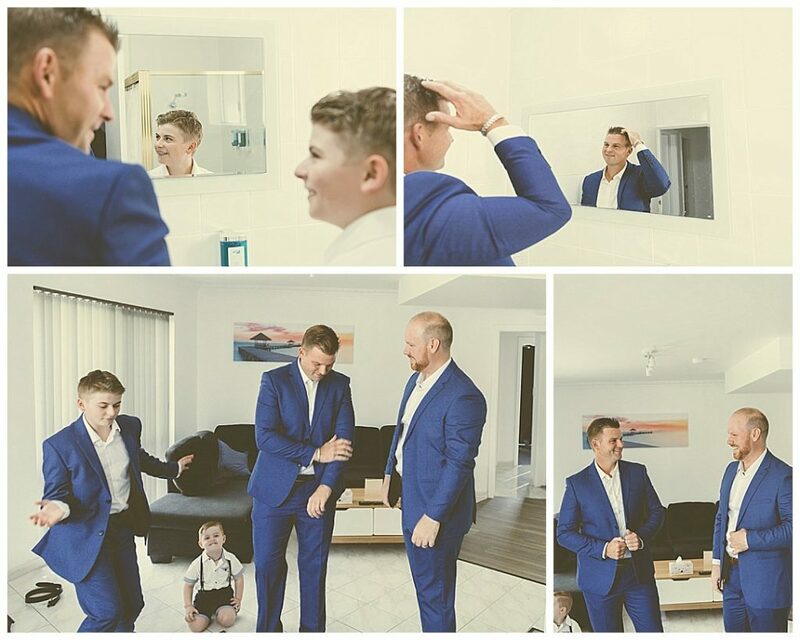 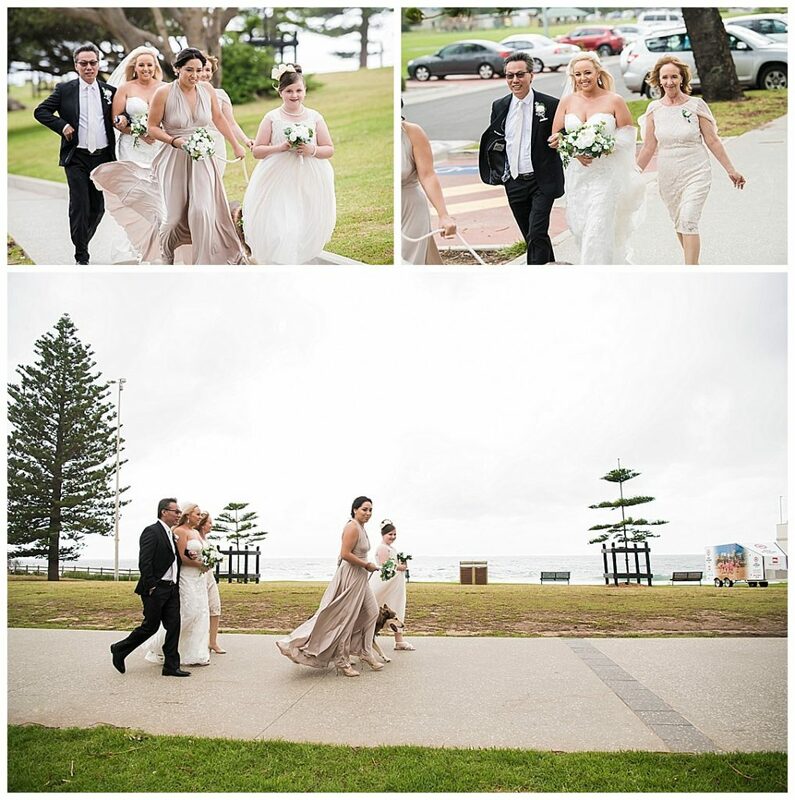 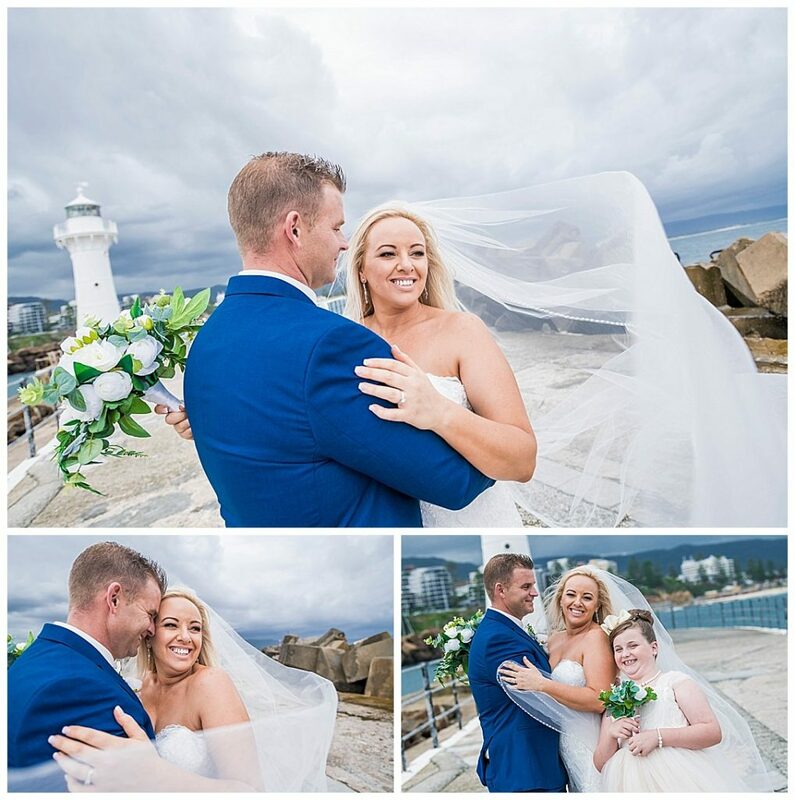 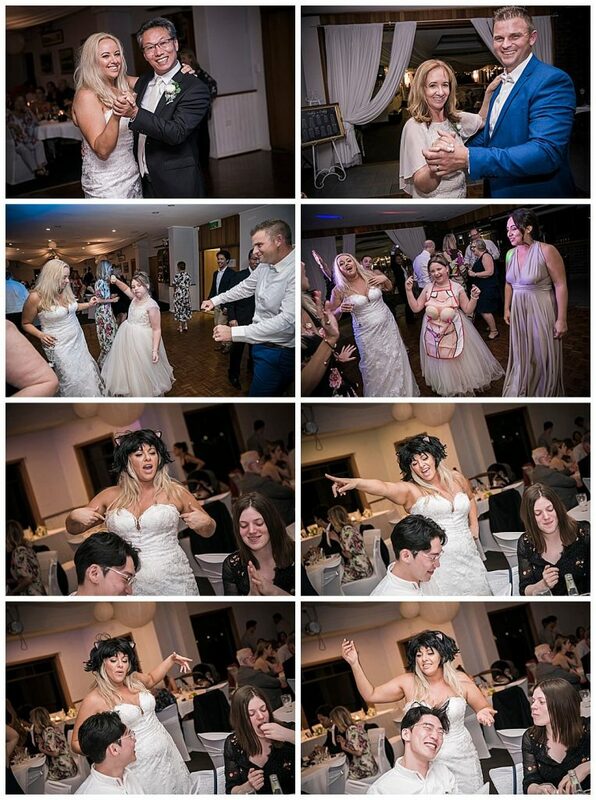 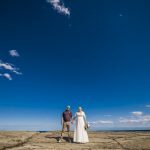 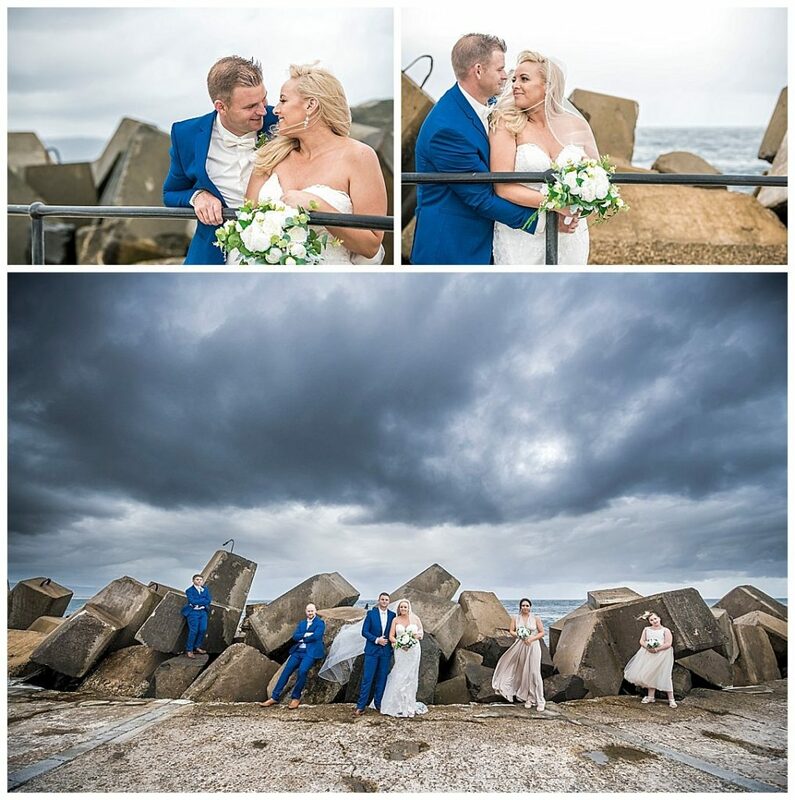 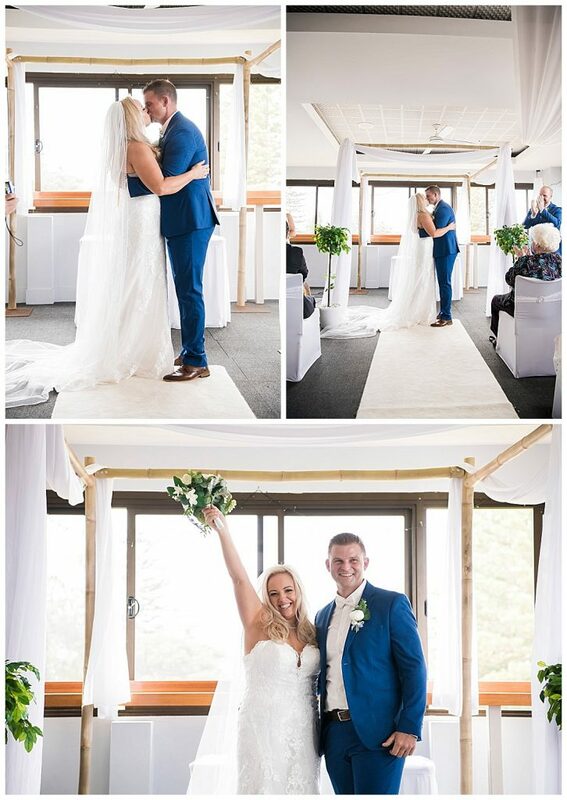 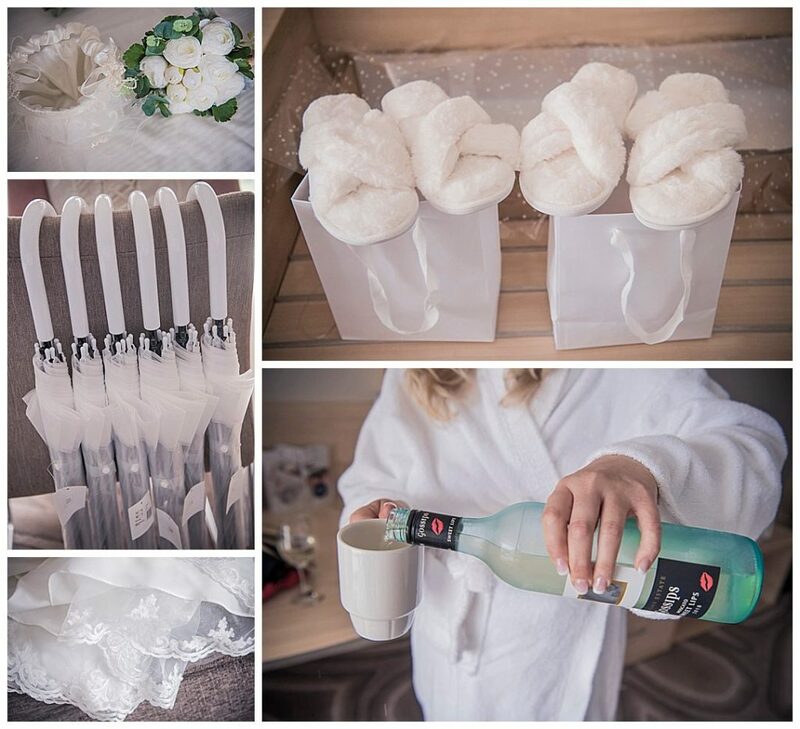 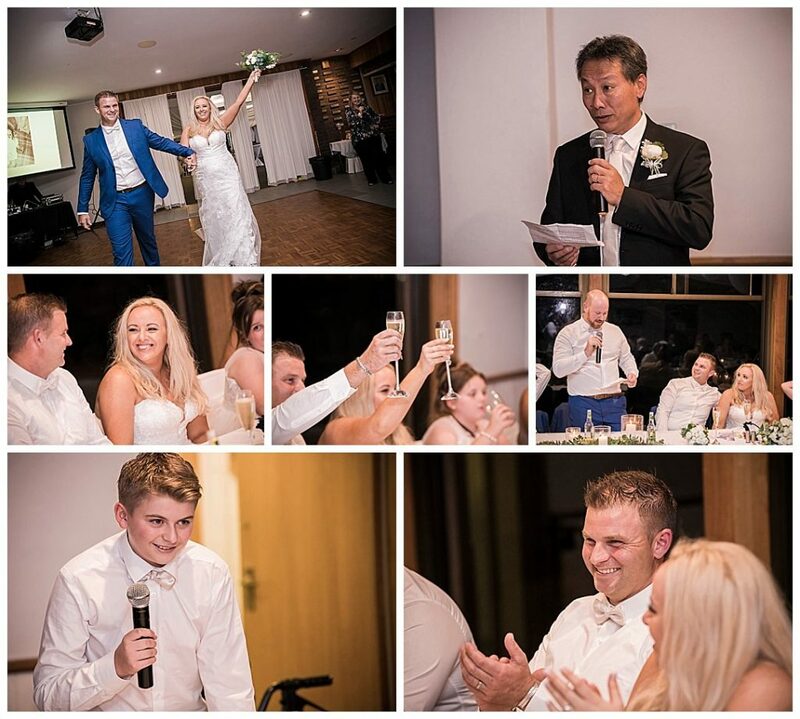 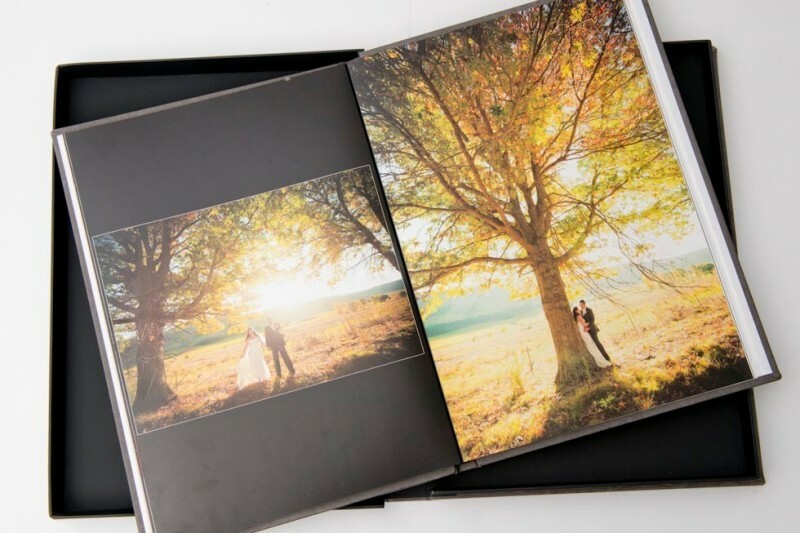 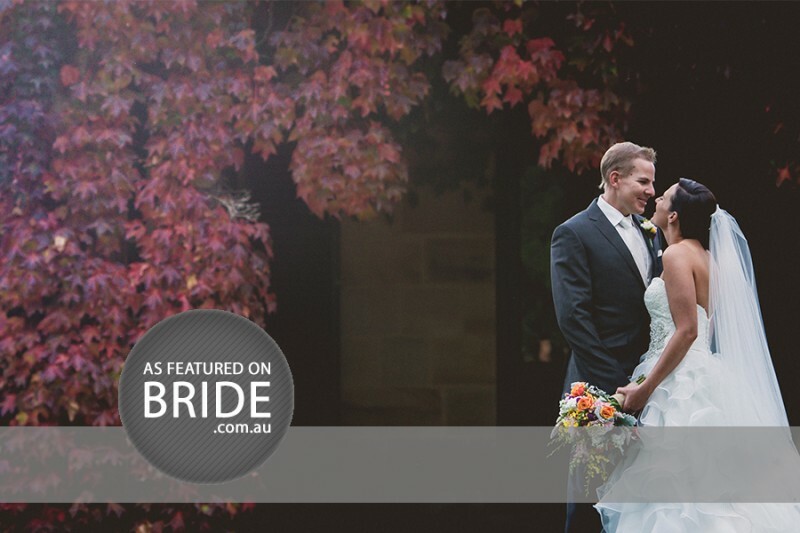 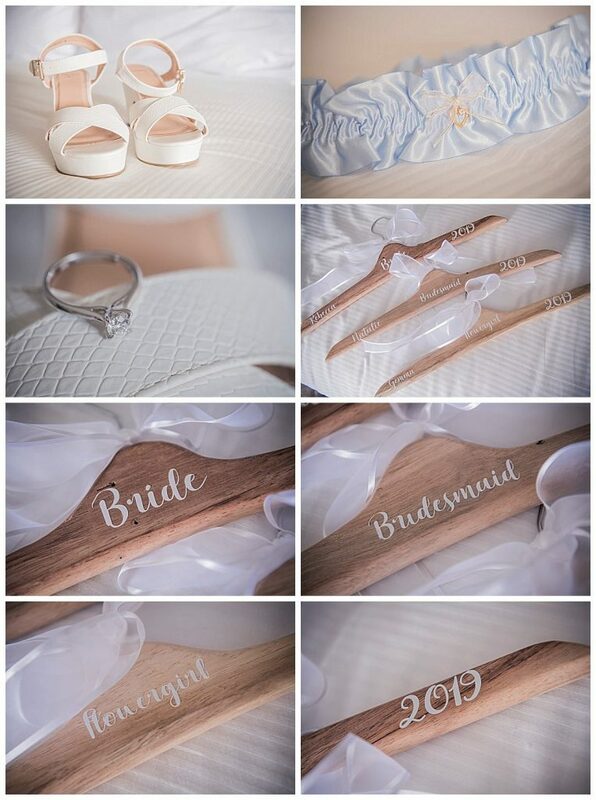 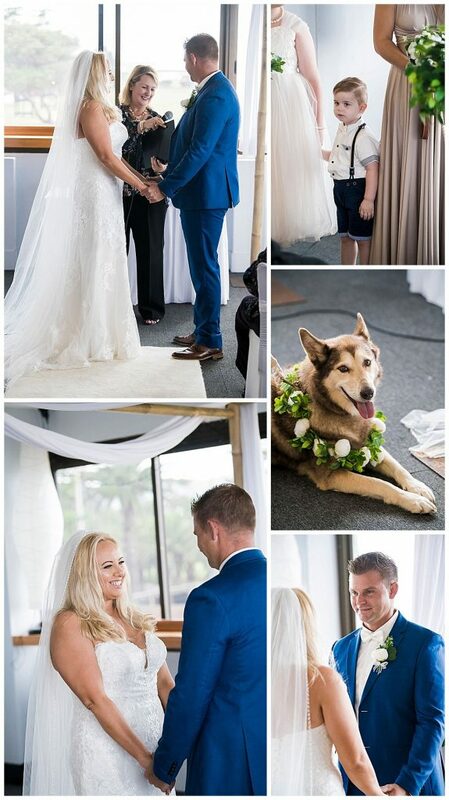 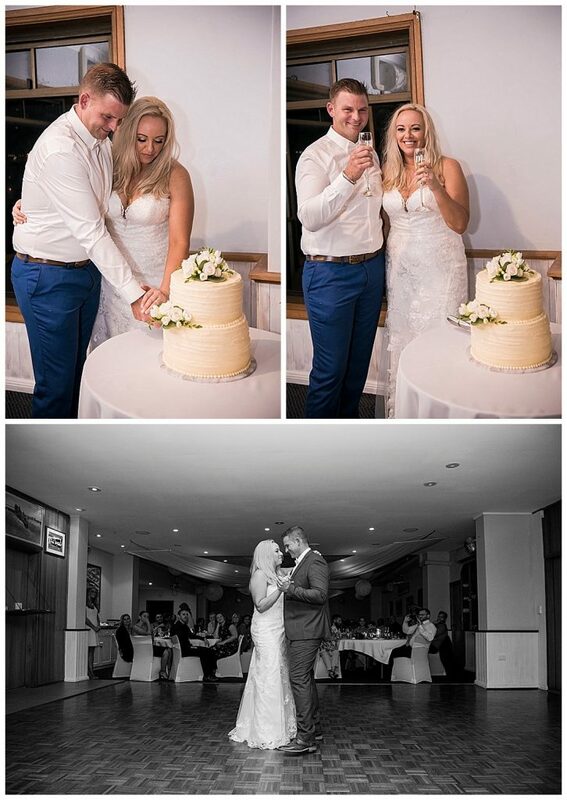 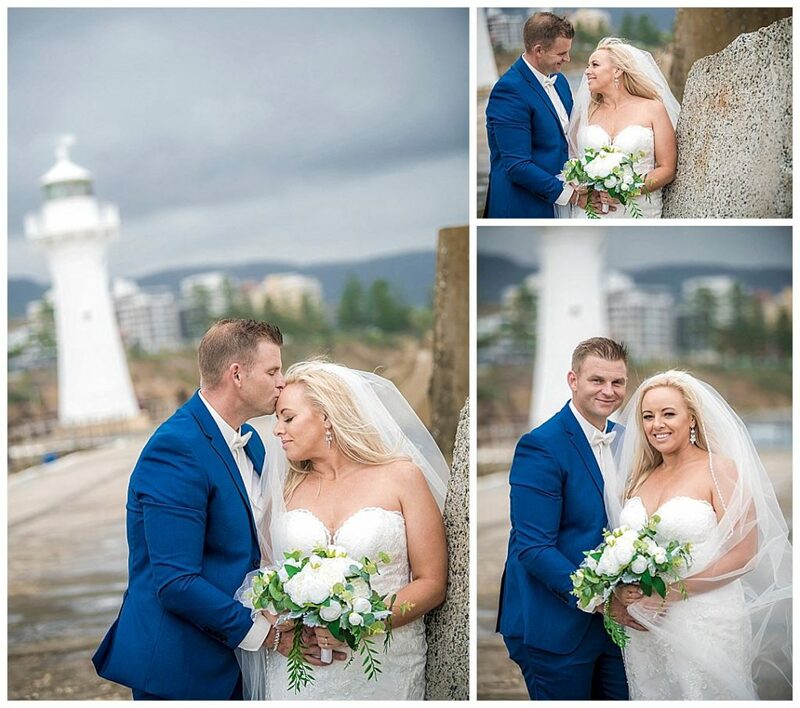 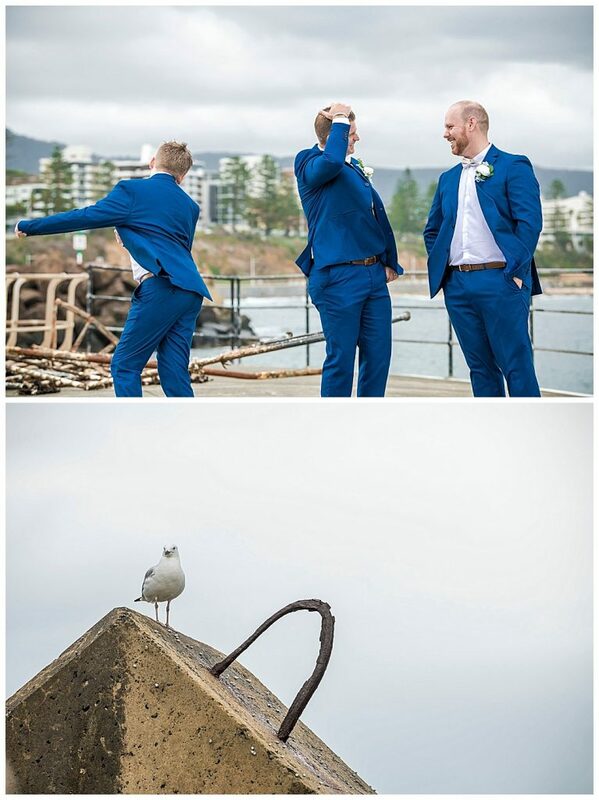 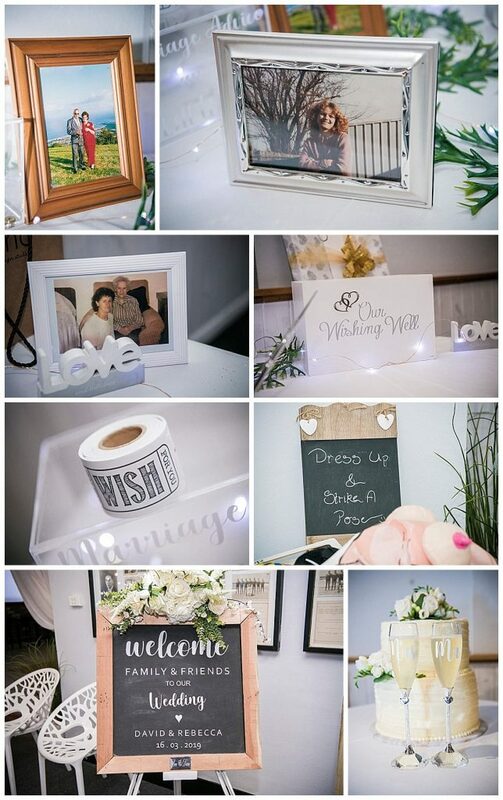 See the wedding photos from Bec and David’s Big Day at the North Wollongong Surf Club and nearby Breakwater. 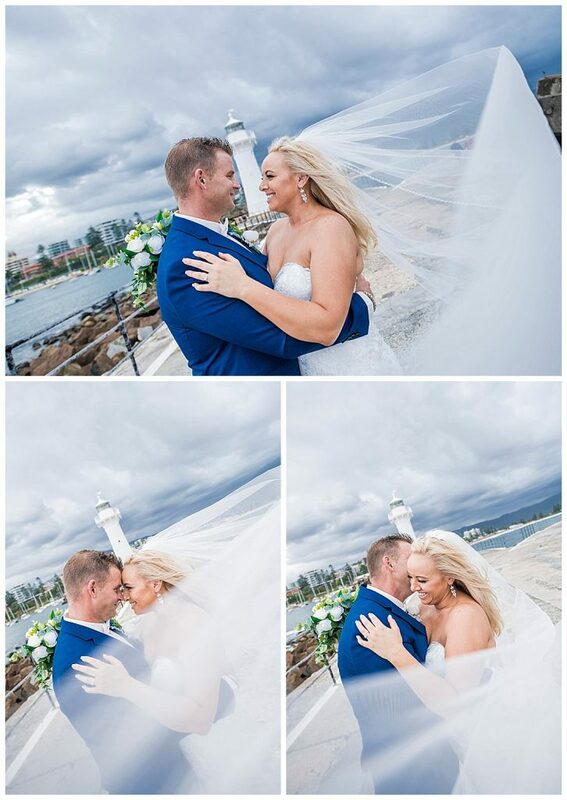 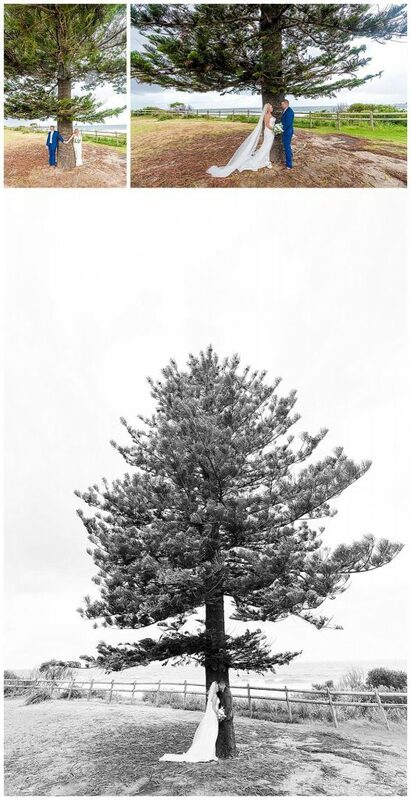 Beautiful work as always Morris. 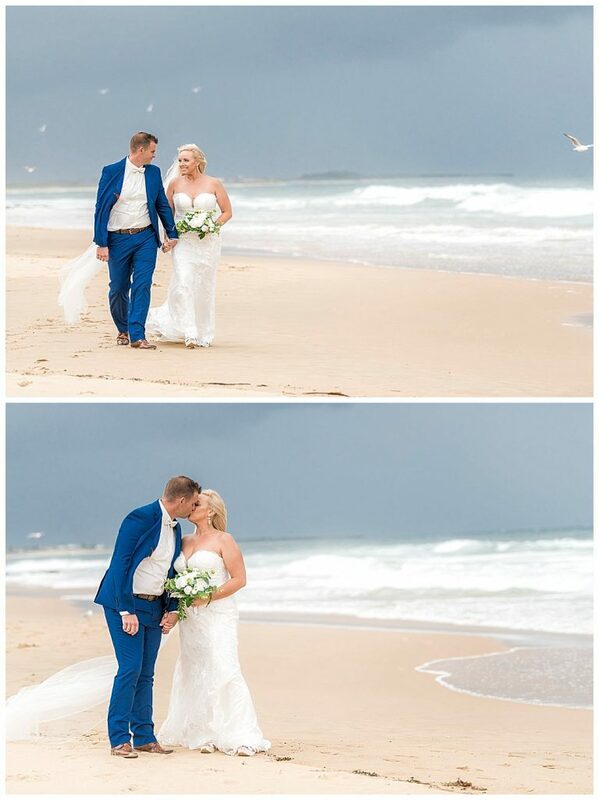 Lovely cover shot of the couple on the beach halo’d with seagulls. 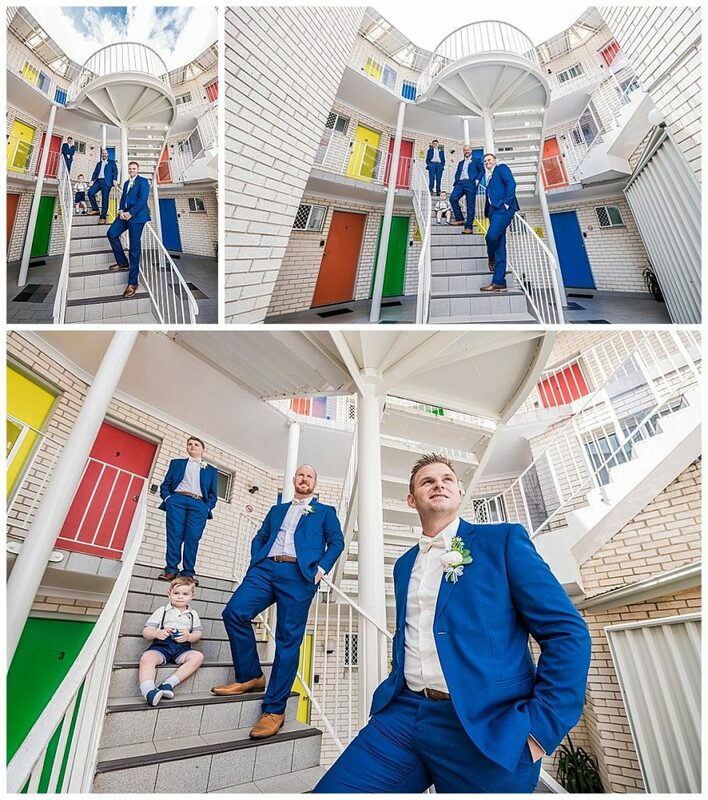 Loved the architectural images of the boys on the steps with the coloured doors. 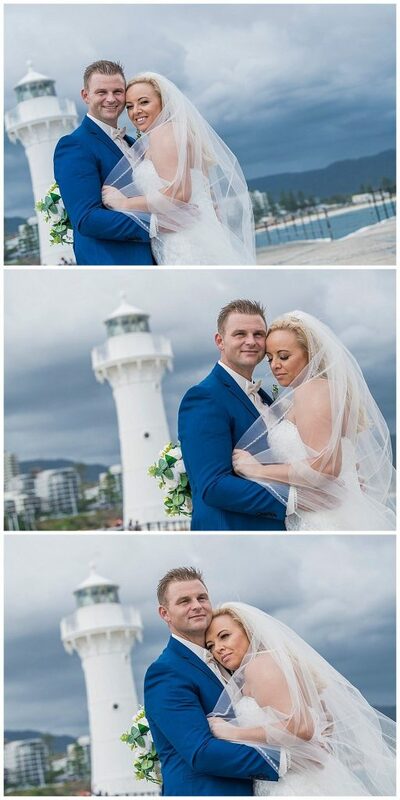 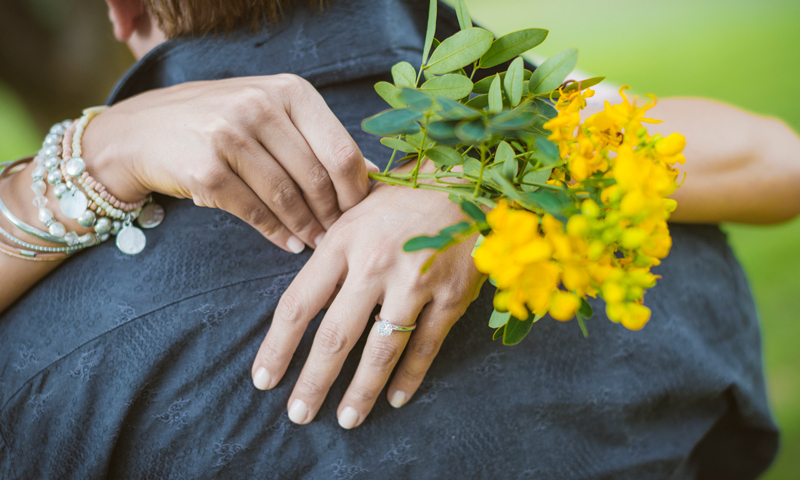 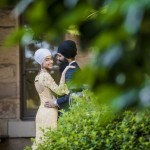 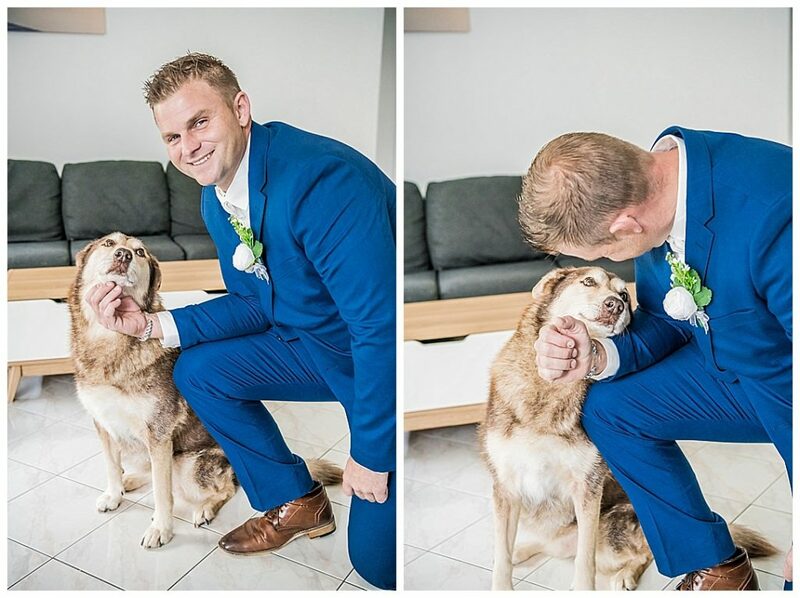 Too bad you couldn’t drop in for a visit but weddings are a full day.